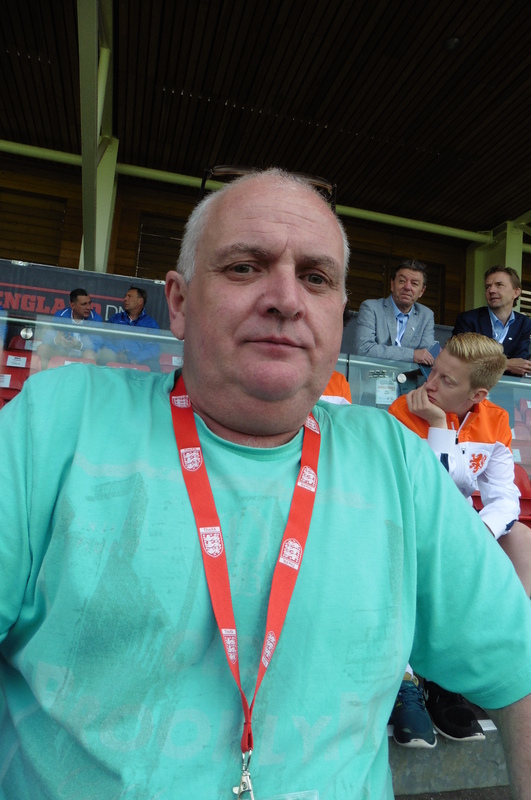 Disclosure: I was invited by the FA to come and watch one of the England matches of the Cerebral Palsy Football World Championships 2015, and write a blog post and vlog about the day. I was NOT paid a fee to do this, although I did not have to pay to watch the game. I watched the England V Japan game, which was also the first one played of the tournament. In all honesty, I don’t need a whole blog post to sum up the day my dad and I have just had. I could explain it in one word, and that word would be wow. I don’t think that would make for very exciting reading though so I’ll elaborate. Please note that I will also mention the final score, so if you’re trying to avoid finding out what it is just yet, you may want to stop reading now and come back later…. Are you still here? Okay, let’s go! Believe it or not, I have never been to a football match before. I don’t even think I’ve ever watched any charity matches or cheered my dad on when he used to play at the weekend back in the day. People who’ve been reading this blog for a while will know that I’m not exactly sporty, but when I was offered this chance I knew straight away that I couldn’t pass it up. My dad has been trying to get me to go watch his beloved Leeds United play for just about all my life, but I’m glad I waited to finally see a game. “But I don’t what do to that,” I said. Needless to say I didn’t pay much attention at the time, but those words come back into my head on an almost daily basis now, and they never left my mind today. Players can also roll the ball in. For my first ever football experience, I chose a good one. A stonking 14 goals were scored throughout the match, all of them by the England team. By the end I was desperate for Japan to score because they worked so hard at keeping going. The goalkeeper managed to save quite a few shots at the goal too. There were lots of other little things that helped make the experience as wonderful as it was too. For starters, it was my first tie being on the media list for anything, and, being a journalism graduate that was a big deal for me. On a more sports-related note, we were also sat next to some of the other teams who were watch. A lot of the players from the Netherlands team, (pictured), were sat across the stairs from us, and hearing them shouting and cheering was lovely and very infectious. They were kind enough to let me take a photo too. Thanks guys! Some of the team from the Netherlands. Because it was the first day of the Cerebral Palsy world Championship, and also the first match, I was there for the opening ceremony too, so I got to watch some dancers, hear some speeches and see all of the 15 teams involved walk onto the pitch. I wasn’t expecting to get to be part of any of that, so that was a lovely surprise. Hearing the crowd sing along to God Save The Queen, was a nice touch too. I will admit that I’d never heard of the sport before I was invited to go spectate today, and, when I spoke to one of the players, Jake Brown, (who also scored two of the whopping fourteen goals scored by England today ), he told me that he hadn’t heard of it until two years ago either. If you can, get yourself along to a game, or try watch them as they’re being streamed live via the tournament website. My vlog about the day should be going up on my YouTube Channel in the next couple of days. I have a lot of footage to go through, but it should be worth the wait. 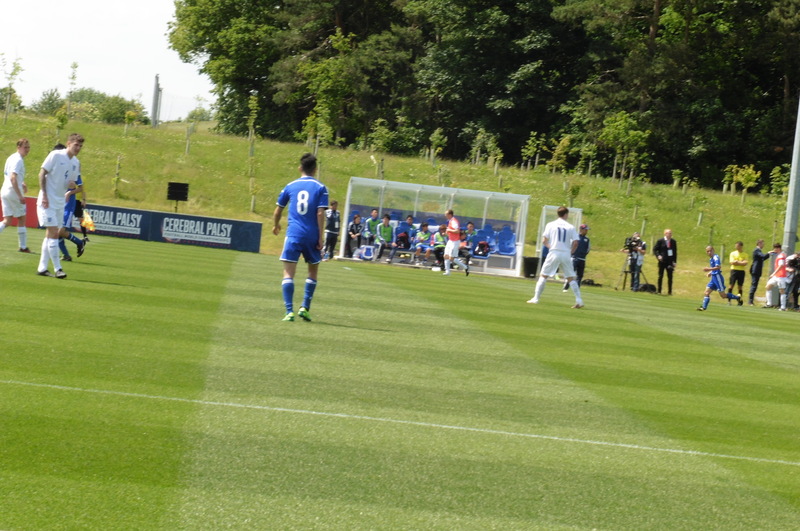 Also note that the matches are taking place at the St. George’s Park in Burton-on-Trent. 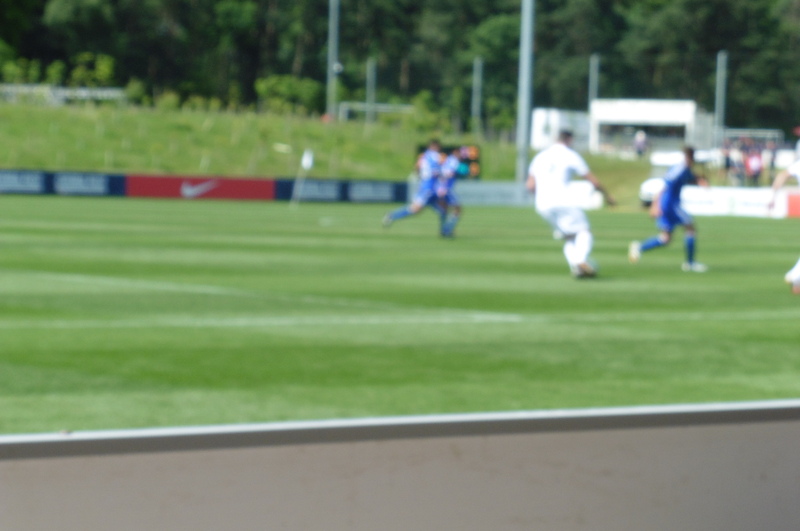 More details about the tournament, including fixtures and ticket prices can be found here. Great article!!! Are you now going to watch a league football match? My local club Portsmouth now runs a cp football club as part of their football in the community programme, but it’s for kids I think…. Thank you! I might do one day haha. I hope that more people start to hear about the sport now. It’s a shame you couldn’t find a local team. Any chance you could set one up? When I get a job that’s physically easier and I’m not working evenings or Saturdays I’m going to see if I can get involved with the club in Portsmouth, but at the moment I don’t have the time or energy! Maybe you could get involved in a less physically demanding way with the club thry already have like live-tweeting the matches or something?